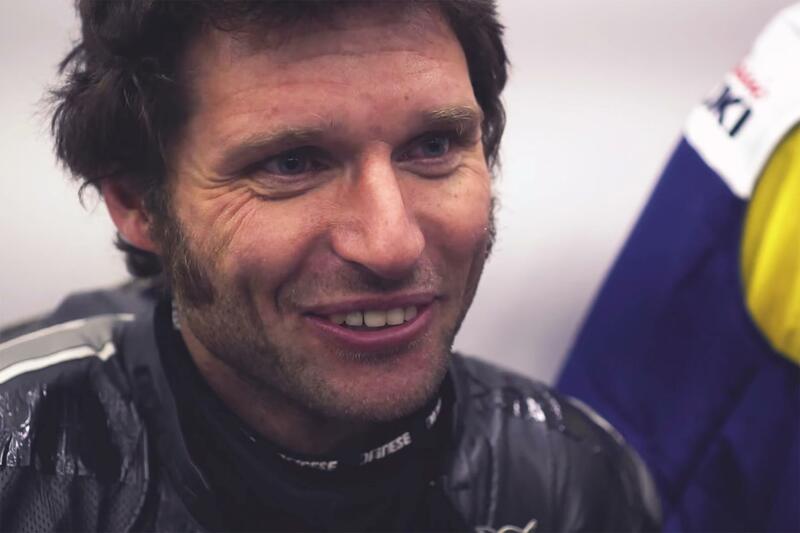 Guy Martin will miss the final round of the European Classic Endurance championship at Aragon this weekend following the birth of his daughter, Dottie. Guy had been set to race a Suzuki Katana for Team Classic Suzuki alongside Pete Boast and MCN Chief Road Tester Michael Neeves, but opted to sit out the meeting after the late arrival of his daughter. Speaking from pit lane in Aragon, Neeves said: "It’s a real shame that Guy’s not able to race this weekend. I was really looking forward to having him as a team-mate and he would have been a real asset to the outfit. We all understand that family comes first and we wish him, Sharon and baby Dottie well." Guy has already competed for Team Classic Suzuki this year, racing at Spa Francorchamps alongside Boast. The pair finished seventh in treacherous conditions.